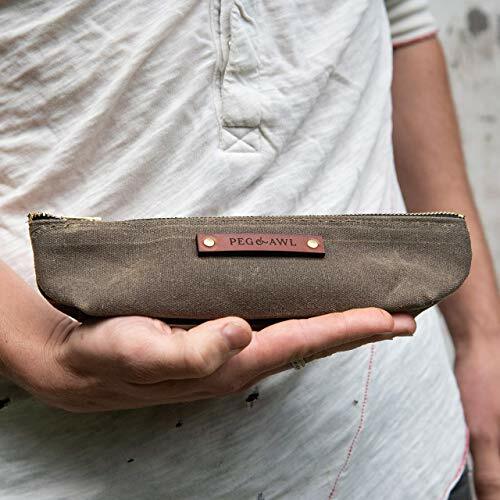 The Drafter Pouch by Peg and Awl at Nicky's Blog. Hurry! Limited time offer. Offer valid only while supplies last. Our Drafter Pouch sits up on a desk when open, giving you easy access to your tools and other necessities. Fits easily into your favorite tote! Our Drafter Pouch sits up on a desk when open, giving you easy access to your tools and other necessities. Fits easily into your favorite tote! Though some products may take up to 7 days to ship, most are in-stock and ready to ship immediately. Please inquire about the readiness of specific products. If you have any questions about this product by Peg and Awl, contact us by completing and submitting the form below. If you are looking for a specif part number, please include it with your message.